Around the world, organizations, including the University of St. Augustine for Health Sciences, are undergoing rigorous reviews by the nonprofit group B Lab in their quest to become a Certified B Corporation. Certified B Corporations are leaders who are committed to using business as a force for good. These organizations meet the highest standards of verified social and environmental performance, public transparency, and legal accountability. They aspire to use the power of business to solve social and environmental problems. The University of St. Augustine for Health Sciences has been a Certified B Corp since 2015. We are proud to lead the way in health sciences education by committing ourselves to higher standards of social and environmental impact, thereby benefiting our students and our communities. At USAHS, we believe in the power of education to change lives, and we are committed to making an enduring impact in the communities we serve. The B Corp certification process enables us to demonstrate our commitment to social impact, measure it, and continue to expand and strengthen our efforts. Our faculty, students, alumni, and staff are dedicated to making a positive difference in the world through professional education, clinical practice, social responsibility, and environmental sustainability. We measure the success of our university in part by the impact they have, both directly and indirectly, on the health of individuals, families, organizations, and especially the communities and industries in which we serve. We strive in all things to provide better care for a better world. Achieving and maintaining B Corp certification is a tremendous accomplishment. Every two years, USAHS undergoes a rigorous B Lab review that challenges organizations to evaluate and improve their impact on all stakeholders and categories reviewed in the B Corp assessment—students, employees, community, governance, and the environment. USAHS experiences high completion rates, which reflects our dedication to student success. 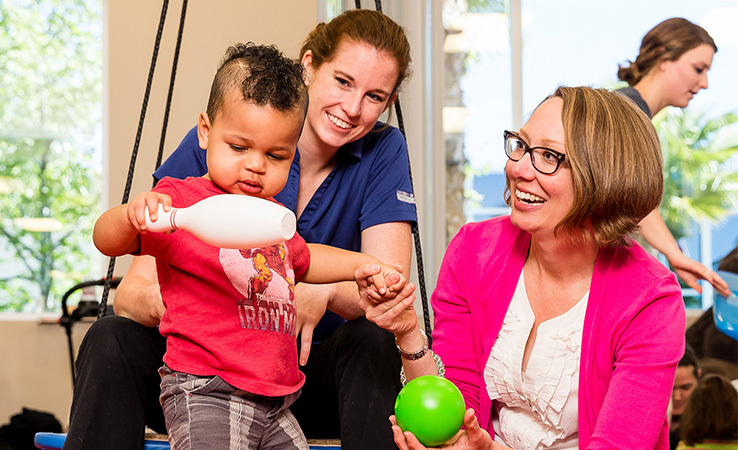 USAHS campuses have a direct local impact by creating opportunities for students to provide physical therapy, occupational therapy, and other health assessments to community members. USAHS facilities have adopted sustainable energy operational procedures at all campuses to reduce energy consumption. USAHS encourages all members of our campus communities to use alternative transportation whenever possible. We support sustainable options by providing bike racks, carpooling incentives, and ride-share programs. In addition to being B Corp Certified, the university also has earned regional and programmatic accreditation.